Another week and that means another free App of the Week pick from Apple. 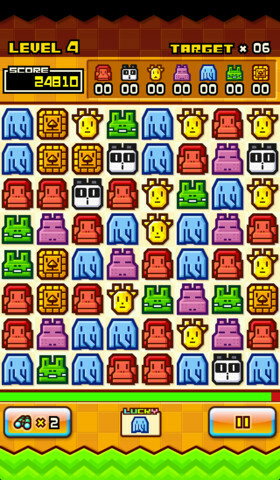 This time it’s the action puzzle game ZOOKEEPER DX for the iPhone and iPad, regularly priced at $0.99. The game has over 10 million players worldwide and has reached the number one spot in Japan’s App Store has gained further popularity outside of its shores. Essentially, the game plays like Bejeweled but with cute animal characters instead of jewels. This puzzle game is based on the simplest of rules: switch the positions of two adjacent panels in order to make rows of three or more. Just touch the animal you want to move, slide it toward the animal you want to switch it for, and voila! The animals are switched. If three or more of the same animals are lined up horizontally or vertically, those animals are caught. Catch the target number of animals to advance to the next stage! 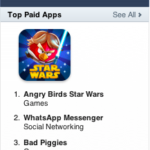 The game is a free download for both the iPhone and iPad, optimized for the iPhone 5 and is part of Game Center. Let us know what you think of this action puzzle game. 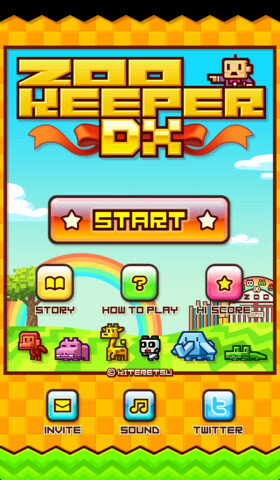 Click here to download ZOOKEEPER DX while it’s free.